Prominent & Leading Manufacturer from Ahmedabad, we offer solar heat reflective paint. Solar Heat Reflective Paint is a Paint isomeric, supple single pack waterproofing coat of 100 % pure acrylic polymers under the modern technical assistance. The offered paint is used as solar heat reduction coat, waterproofing and filling hair line cracks on Exterior walls and terrace. It gives a smooth and sheen finish to all surfaces. It has been tested by the recognized institution to authenticate its effectiveness. Saves energy, Reduces cost of Air Conditioning upto 25 %. Also Gives the best Waterproofing. 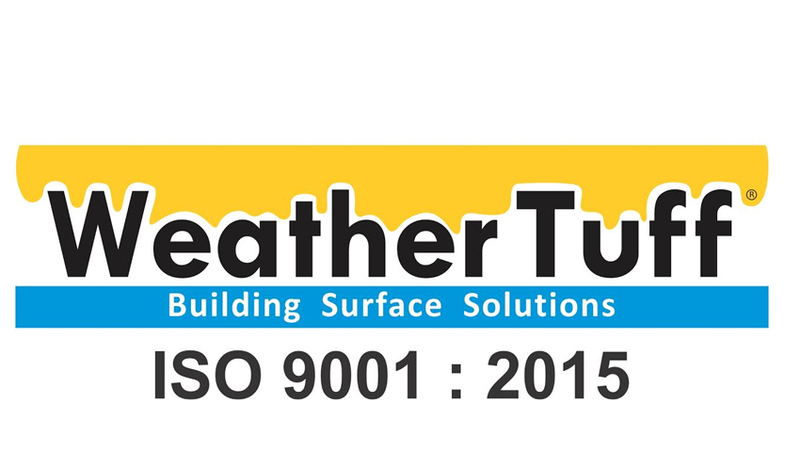 Suitable for exterior roofs & walls. 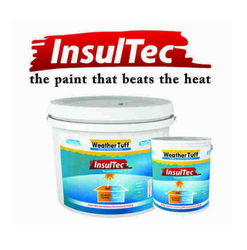 InsulTec can be tinted with light pastel shades. however, we recommend it to be used as it is. Solar Heat Reflective Paint for any surfaces LIKE roofs, terraces, Cold Storages or any kind of Sheds is designed to combat overheating in exterior walls or metal or asbestos or flat roof buildings. Exterior south/south west / west facing walls in buildings exposed to radiation. Warehouses, workshops, garages, cold storages for food etc. Hotels, dairies, stables and farm houses. Industrial sheds kennels and aviaries. Silos, metal tanks, and canopies.